A Family Tree Surrogacy, LLC (AFTS) is a unique and thriving full service surrogacy agency and reproductive law practice. We take care of all the details from matching you with surrogates to finalizing the legal paperwork so all you have to do is enjoy the journey and wait for your little bundle(s) of joy. Several things make AFTS stand out from other agencies. AFTS was founded by the partnership team of who have personally experienced years of fertility challenges and understand family building struggles. We regularly advocate for policy issues affecting families struggling with infertility, the LGBT community and ways to improve the cost of surrogacy. It is one of our core goals to make surrogacy as affordable as possible for all types of families. Therefore, we make every effort to work with you to fit your family’s needs. Our main offices are located out of Portland, Oregon, Seattle, Washington and Dallas, Texas which are home to some of the best IVF Clinics in the U.S. and surrogate friendly laws. We look forward to helping you achieve all of your family dreams. Our commitment is to helping you build your family. 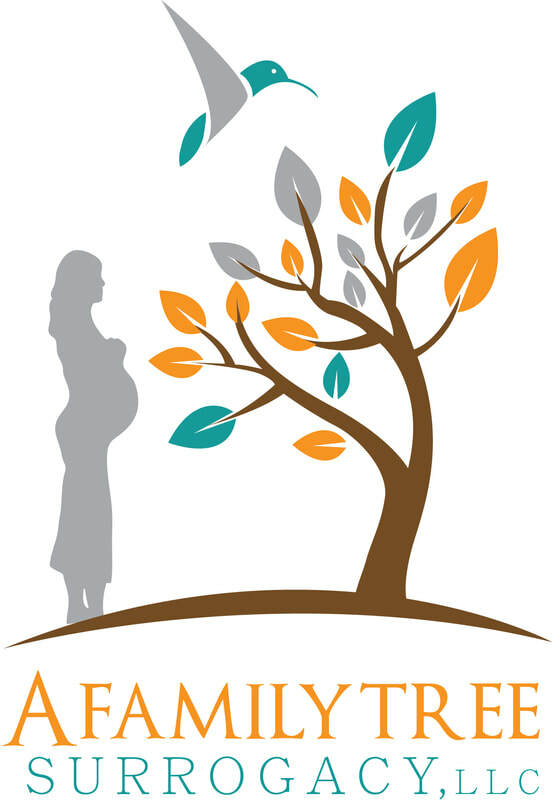 At A Family Tree Surrogacy we are a family committed to helping others grow their families.